Once Rishabh gets going, he becomes a nightmare for the bowlers. 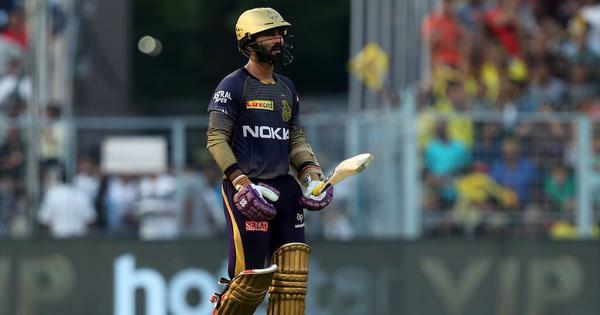 The left-hander had smashed a 27-ball 78 against Mumbai Indians before scoring 46 against Kolkata Knight Riders on Sunday. 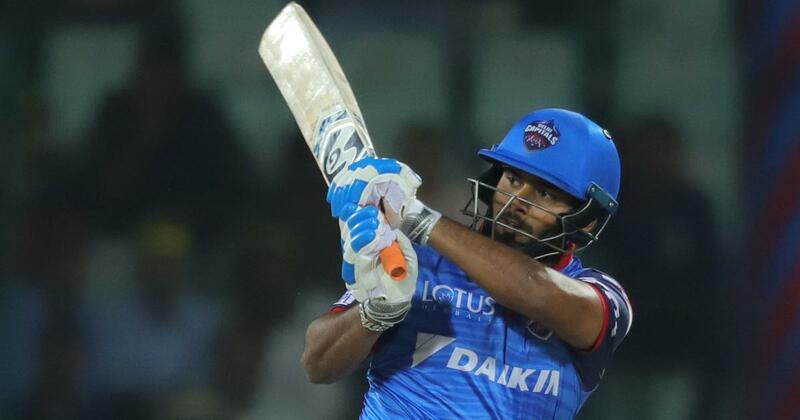 Led by 24-year-old Shreyas Iyer, Delhi Capitals have a young group as its core including the likes of Pant, Indian under-19 world cup winning skipper Prithvi Shaw and South African pacer Kagiso Rabada. “Just seeing the young guys in our team coming in and playing with absolute freedom, no fear and with clarity in the way they go on about there cricket is great. They know their strengths and weaknesses,” he said. The New Zealander, who scored 40 off 24 balls against SRH, was also lavish in his praise for Iyer’s leadership skills. “Last year he was named skipper halfway through IPL, I think he has taken it with both hands now. He is very calm and collected on the field and that is great about him. “He is so young but you learn a lot from him. Today he was talking about fitness so it’s not just batting and bowling he’s working on, it’s all parts of his games. His captaincy is getting stronger and he and Ricky (Ponting) have a good relationship and he is definitely a very good leader,” he added.